It used to be that the TV show you wanted to watch was on one of a few cable channels and the movies were available as physical rentals from your neighborhood video store. Nowadays, with streaming services popping left and right, you hear about a new show and have no idea where to watch it. Is it on Hulu? Or HBO? Or Amazon Prime? Or the network's own service only? 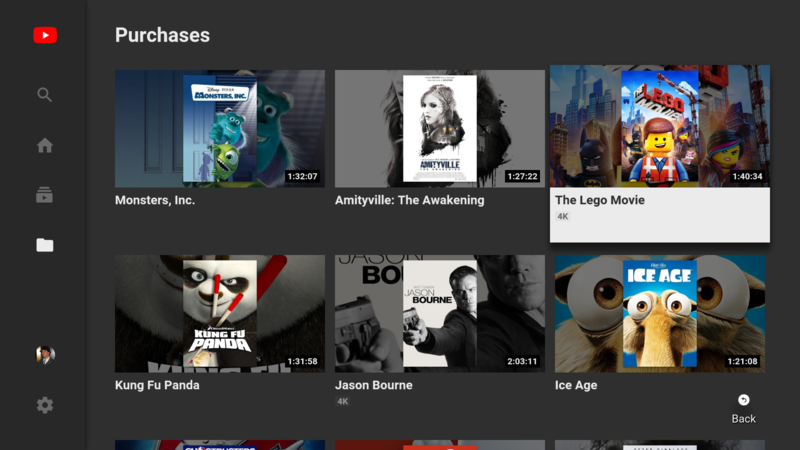 Google took a step to alleviate that in March when it started displaying the streaming services any show or movie is available on after you search for them in Google Play Movies. 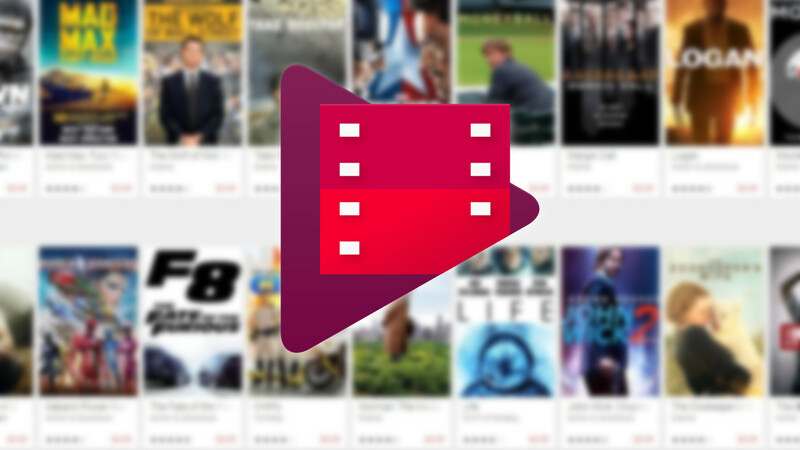 The latest version of Google Play Movies & TV is making the rounds, and this one has quite a bit to discuss. There are several surface-level changes, including a new bottom nav bar, improved support for Rotten Tomatoes, and even some rearrangements to the screens in the app. Digging a bit deeper, we can also see there's a new Guide screen in development, some degree of support for external content providers, and even a rating system for content. We're not sure if this is a bug or a sign of things to come, but if you've purchased a movie on Google Play Movies in HD that has a 4K version available now and you open your purchases in the YouTube app on Android TV, you might spot a 4K sign below it. However, when you start playing it, the highest resolution available is 1080p. Our tipster spotted this 4K label in his library, and Cody was able to confirm it as well. So far it's unclear whether this is a bug or it's a sign of Google upgrading HD Play Movies purchases to 4K for free when applicable - something that Apple did when it launched 4K content on iTunes, but that Google didn't. 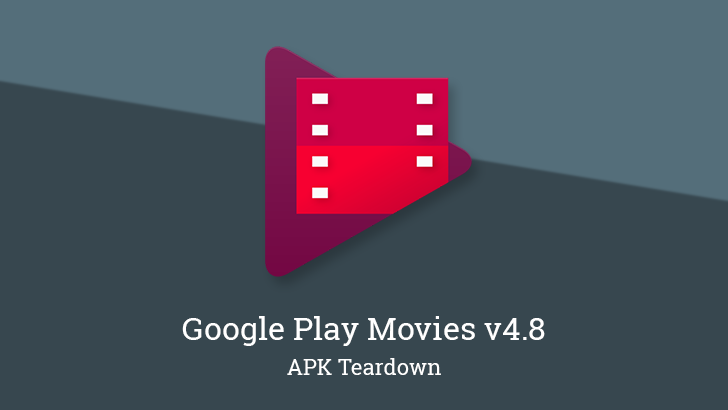 As long as Google Play Movies has existed, there has been one major problem - you can't delete movies or TV episodes from your library. 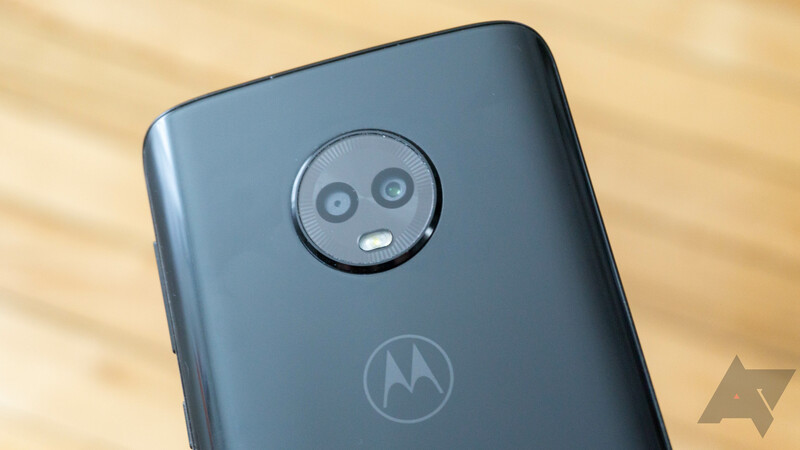 That might seem like a minor issue, since it doesn't cost users anything to keep content, but it has become more pressing since Google Play added support for 4K movies. It's that time of year when kids are out of school, it's really freaking cold outside (at least where I am it is), and friends and family find themselves all stuck together for long and often awkward periods of time. What better way to pass that time than with some cinematic or televised entertainment? 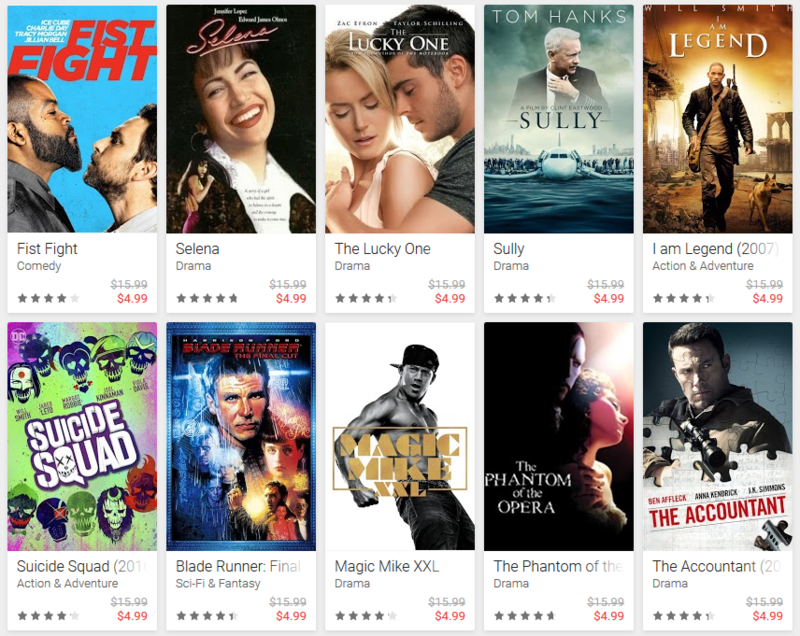 Well lucky you, because Google Play is giving you one rental of any eligible movie for just $0.99 as well as offering three TV episodes to purchase, also for $0.99.